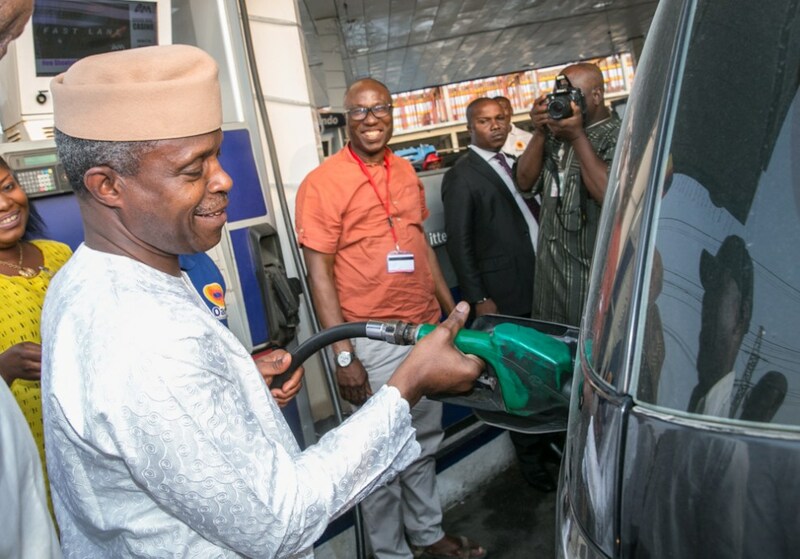 Major oil marketers expressed optimism over the current fuel scacity. Major oil marketers have speculated that the current fuel scarcity crisis will end in a few days if the Nigeria National Petroleum Corporation (NNPC) sustains its current level of supply. The Punch reports that the Major Marketers Association of Nigeria (MOMAN) confirmed that its members, including Total Nigeria Plc, 11 Plc (formerly Mobil Oil Nigeria Plc), Oando Plc, Conoil Plc, MRS Oil Nigeria Plc and Forte Oil Plc, were receiving the product from the NNPC.